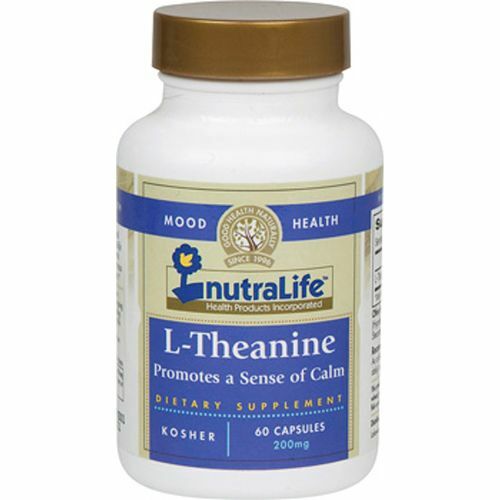 NutraLife's L-Theanine is 200 mg of amino acid just for you! Warnings: When using nutritional supplements, please inform your healthcare professional if you are undergoing treatment for a medical condition. Pregnant or lactating women should consult their physician before taking this product. If you are currently taking prescription antidepressants such as MAOI’s or SSRI’s, consult your physician before taking this product. Keep out of reach of children. Recommended Use: As a dietary supplement, take 1 or 2 capsules daily, or as directed by a physician.